Starting up or shifting locations - every office that is moving in faces IT infrastructure issues, such as cabling & wiring, equipment set-up, installation of service applications, network uplink for data and voice. Cosmonova provides that all from project design through deployment to further technical support and maintenance. Cost saving. Reliable systems integration. 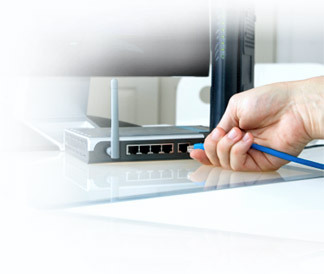 Integrated IT & telecommunication Further provider’s technical support and maintenance. Companies shifting to new location. Companies who primarily focus on business development and require high quality prompt professional solutions and services. Organizations aiming to cut IT & telecommunication costs while not sacrificing service quality.